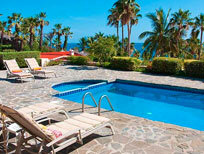 We’re pleased to announce that the latest edition of our Los Cabos Mexico Vacation Guide is now available! 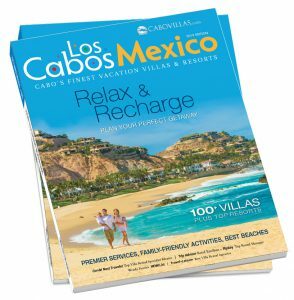 This full-color magazine features some of our best villa rentals, resorts, activities and services to help you plan an amazing vacation in Cabo. 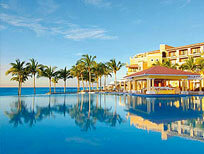 In addition, you can discover many of the destination’s highlights, including top recommended beaches in Cabo San Lucas. 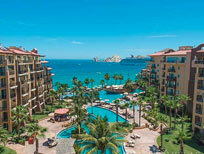 Whether you’re in search of a romantic vacation getaway for two or a spacious family-friendly Cabo vacation rental with all of the comforts of home (plus amazing ocean views), you’ll love browsing the countless options available to personalize your dream escape in Cabo. 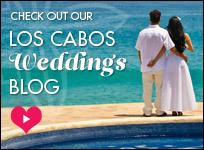 This entry was posted in Cabo Activities, Cabo Insider Tips and tagged Cabo, Cabo San Lucas, Cabo Travel, Insider Tips, Los Cabos. Bookmark the permalink.